This is not a passive card deck. It has been specially designed and channelled to spark action. 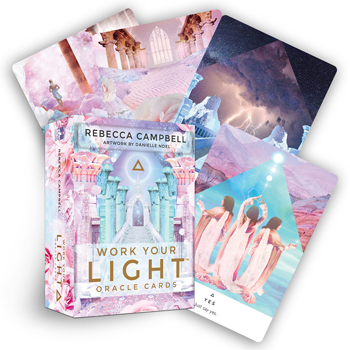 Through working with this deck, you will find that your intuition increases, your soul's voice gets louder and you acquire the confidence to share your light and beauty with the world.